To begin, I have to state what a huge resort this is. 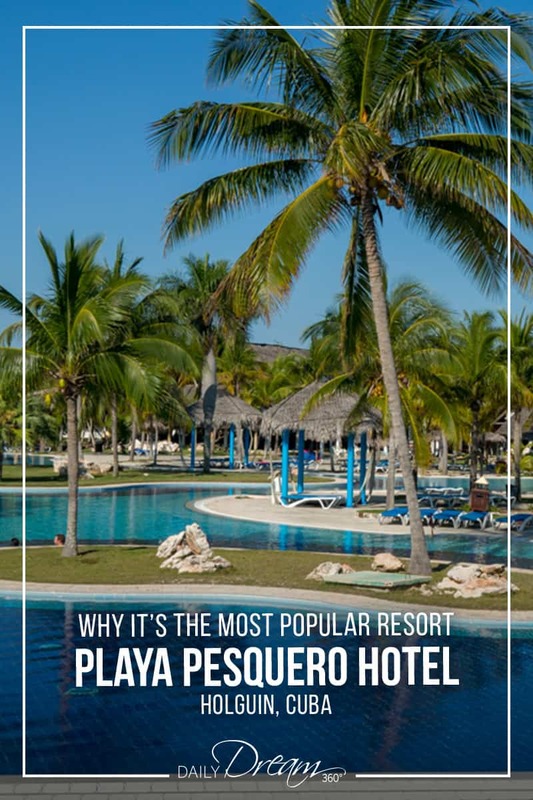 The Playa Pesquero Holguin has over 1000 rooms spread throughout 69 buildings. 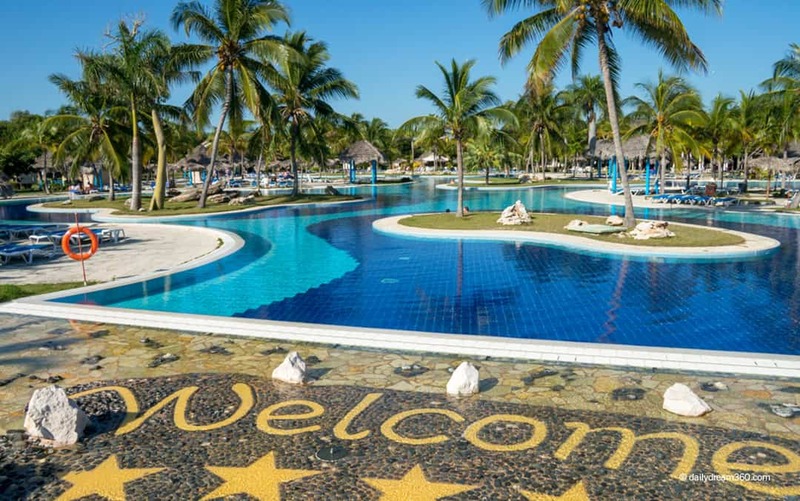 The sprawling resort has four pools, ten restaurants and 8 bars. 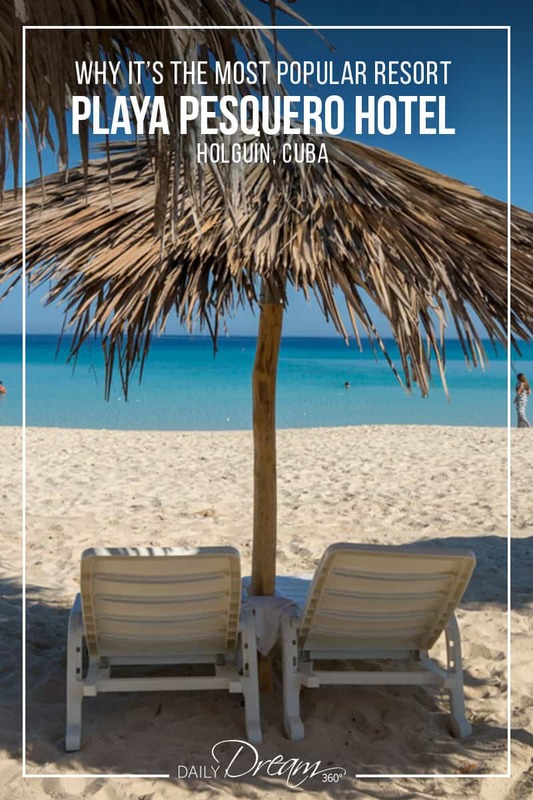 All of these amenities contribute to it being repeatedly rated the number 1 hotel in Holguin, Cuba. 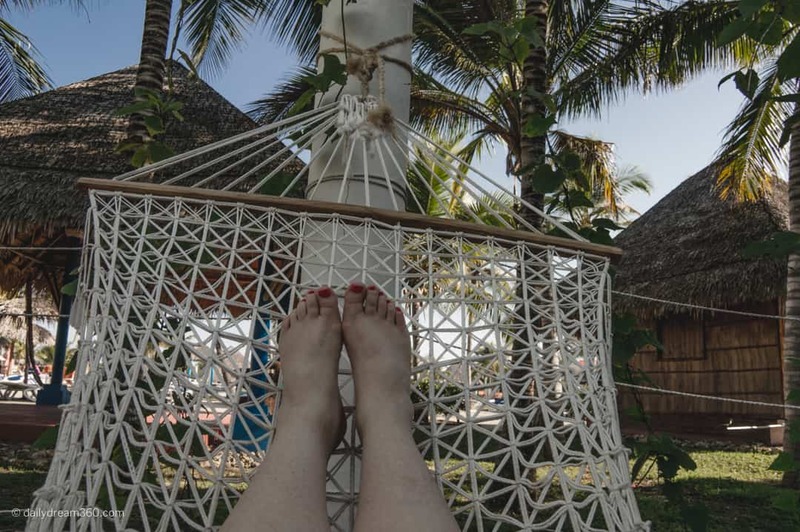 This Holguin based hotel sits on a long stretch of white sand beach which runs in one direction to neighbouring Playa Costa Verde resort and another direction around the bay. 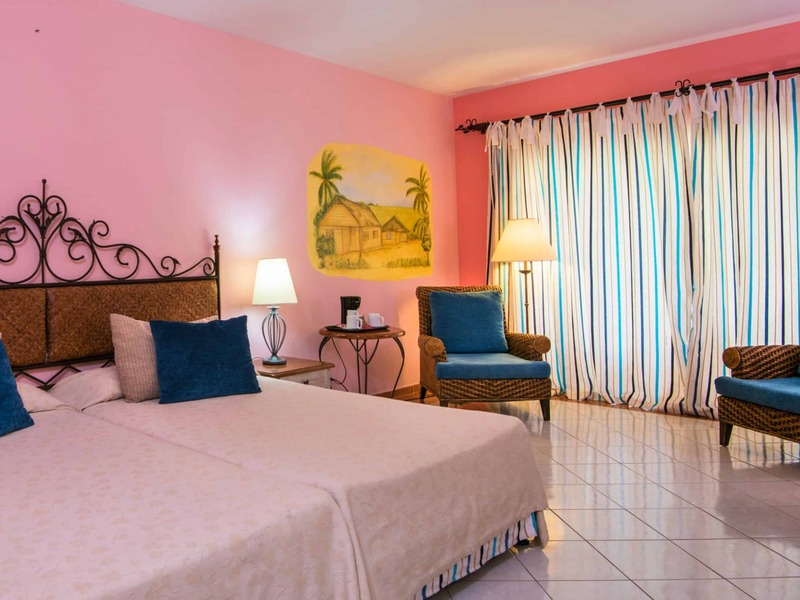 It is ideally located near many Holguin attractions including Cayo Bariay, Ecological Park Rocazul and more. I was at the resort for a conference, but that did not stop me from sneaking around and checking things out. While I did not stay at this resort other than the three days I spent there during the conference, I had a lot of time to explore the grounds. I did, however, stay at the neighbouring property the Playa Costa Verde. 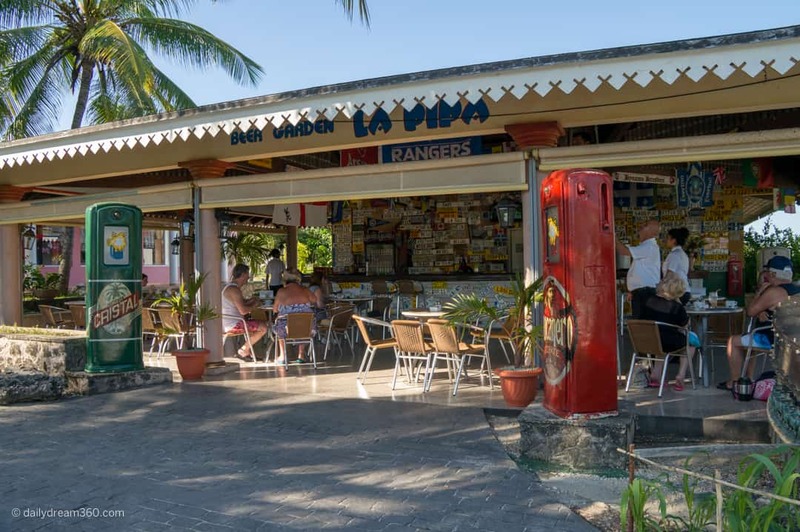 Rooms at the Playa Pesquero are very similar to those at the neighbouring property. However, there are a lot more of them and in doubles, king, suites etc. 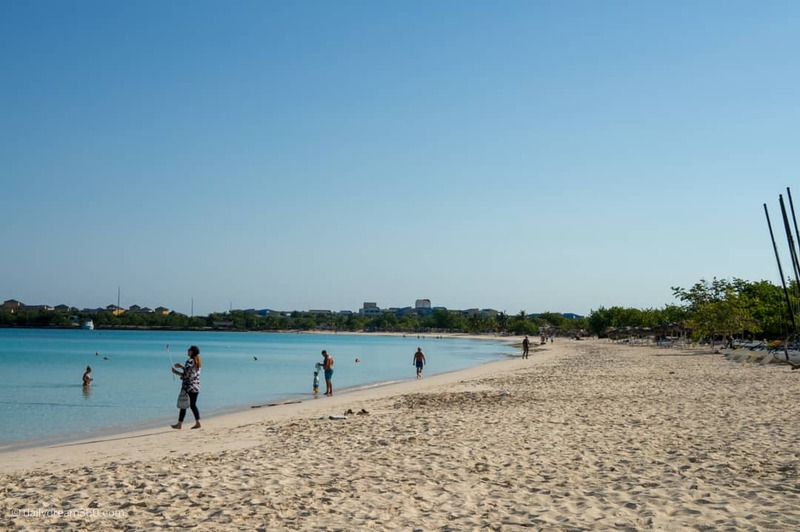 If you like beach walks, you won’t be disappointed here. The beach runs for miles around the bay in both directions. Walk to the right, and you will eventually meet the Playa Costa Verde resort beach. 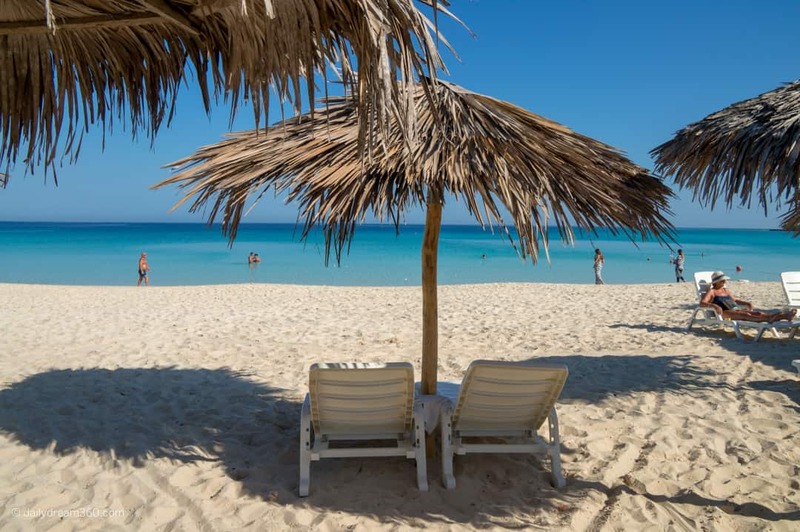 There are plenty of beach chairs with umbrellas available on the beach and watersports are also available. 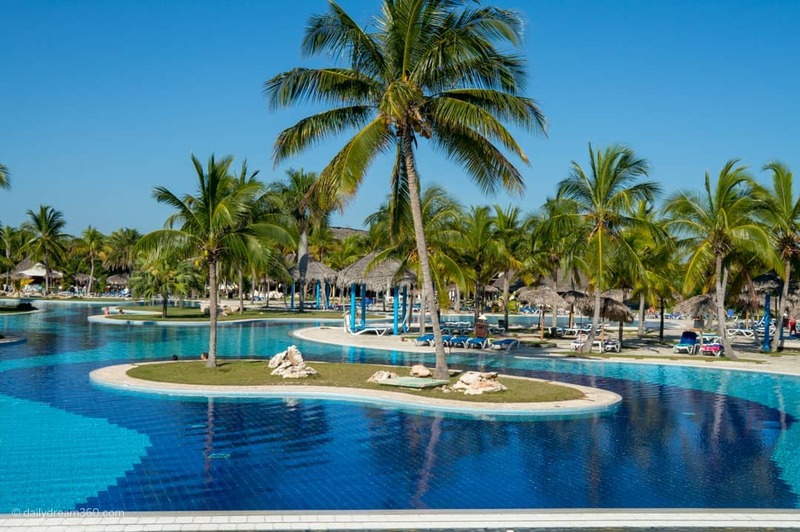 There are three pools at Playa Pesquero Holguin including a massive, sprawling main pool at the centre of the resort. Those seeking a more quiet environment will like the quiet pool, and there is also a children’s pool available exclusively for the kids. Other than conference eats I did not get an opportunity to dine at any of the restaurants. However, both Buffet’s looked terrific with lots of selection, including specialty items for the kids. Bars were located throughout the resort in the lobby, near pools and the beach. 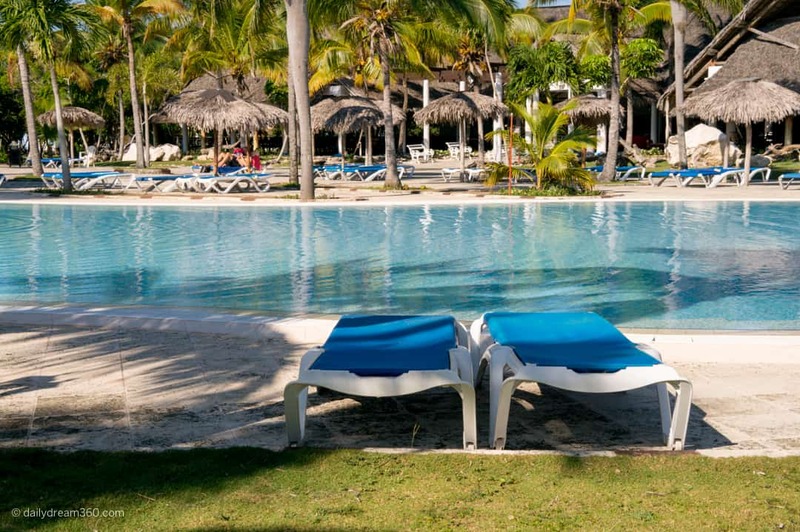 Other Amenities available at the Playa Pesquero hotel are a Beauty Salon and a Fitness Room.